The largest of all seals, elephant seals rank among the most impressive of marine mammals. 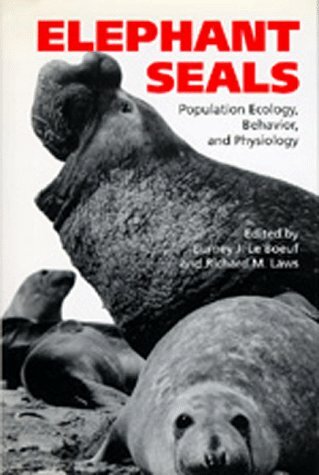 This first book-length discussion of elephant seals brings together worldwide expertise from scientists who describe and debate recent research, including the history and status of various populations, their life-history tactics, and other findings obtained with the help of modern microcomputer diving instruments attached to free-ranging seals. This book describes the structure of the animal body and the way in which it works. It may be useful for anyone studying veterinary nursing or biology. It is intended for use by students with little previous biological knowledge. The word 'behaviour' will be employed in the following pages in a wide and comprehensive sense. We shall have to consider, not only the kind of animal behaviour which implies intelligence, but also forms of behaviour which lack conscious guidance.